I’m not a big fan of travel guide books. Most are boring, and much of the information found in them is only a Google search away. Of course, that’s not to say all travel books or guide books are bad. But here is a list of travel books actually worth buying – the type of books that can’t be replaced by the internet, and that you’ll want to read on paper and admire in the flesh. They’re fun and entertaining to read while providing practical tidbits of information. These are books for the discerning reader. I’ve carefully sorted through countless travel books and whittled the list down to 11, most of which I’ve purchased myself. Get them for your coffee table, for bathroom reads, or for that Pinterest-worthy personal library you’ve always wanted to build. 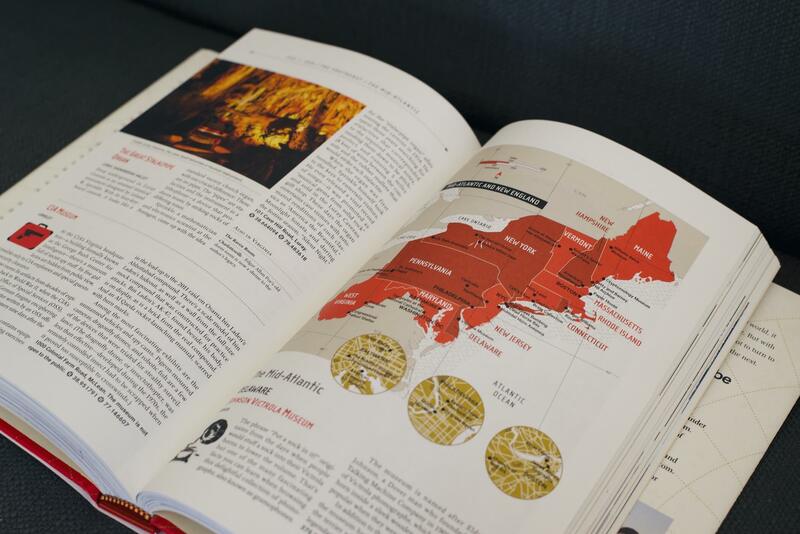 These travel books also make for great gifts for your wanderlust-suffering friends. Note: I’m not recommending you pack these books with you. Books inspirational, but heavy, voluminous and not ideal to travel with. The Book of Everything is definitely one of the most interesting travel books you’ll ever read. Or maybe ‘admire’ would be a more fitting word than ‘read’ – this book is more of a “Visual Guide” (hence the subtitle) than a normal chapter book. 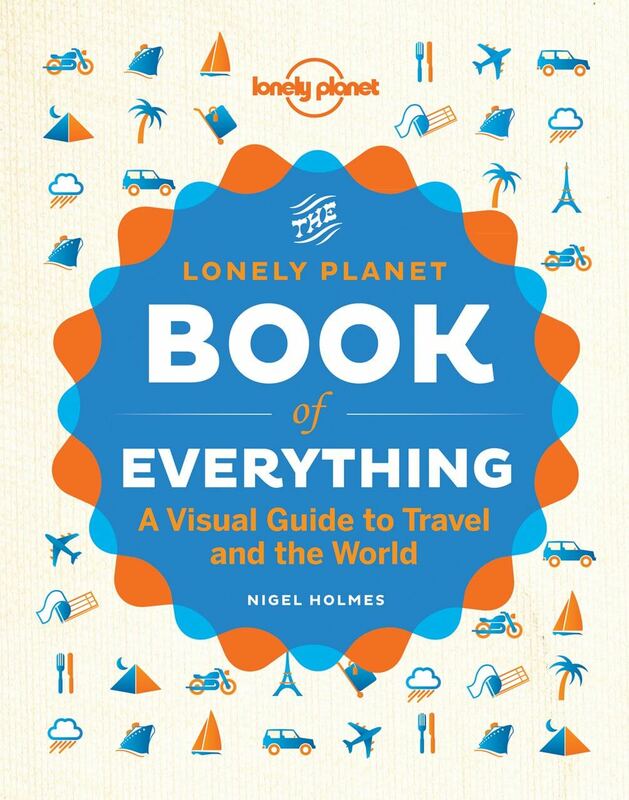 The Book of Everything is filled with diagrams and text teaching you things you might need to know when traveling including how to fly a falling jet, how to properly kiss in accordance to local cultures, how to ride a camel, and many more. 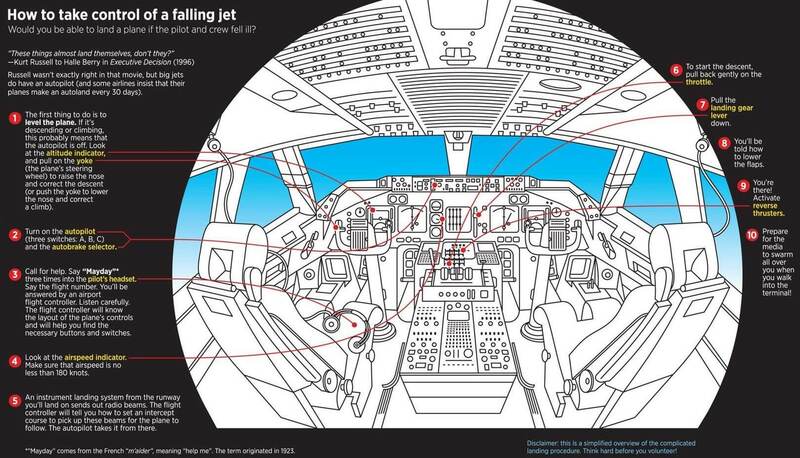 One of the many diagrams in the book. Hopefully you won’t ever need to know how to do this. The graphics throughout this hard cover book are beautifully designed and perfect for all ages. They’re entertaining and interesting, although maybe not all very practical or useful. The entire Humans of New York brand is a modern phenomenon. 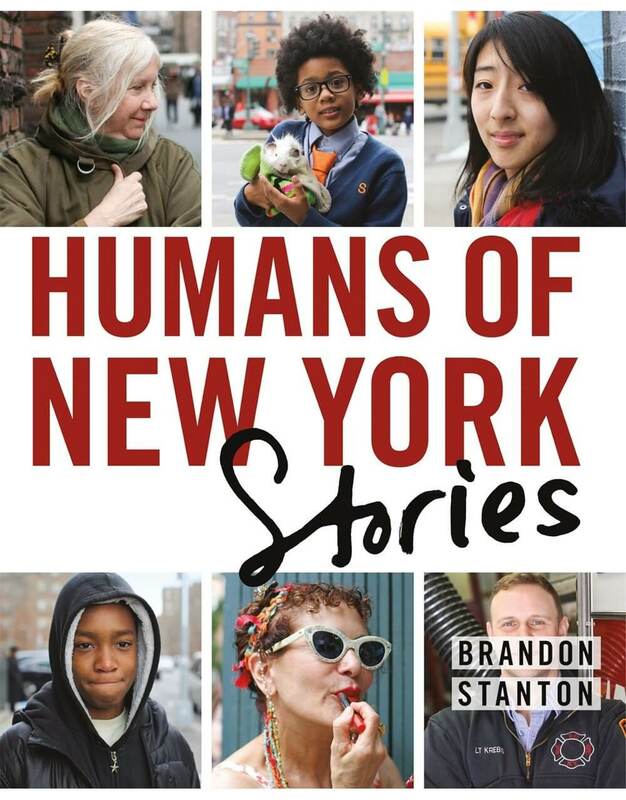 Founded by Brandon Stanton in 2010 as a humble photoblog, thanks to the internet, Humans of New York has morphed into a social media empire with millions of fans and New York Times best selling book. While not exactly a travel book, Humans of New York Stories inspiring and shows you that it isn’t just the sights that makes the world an interesting place, it’s the people. 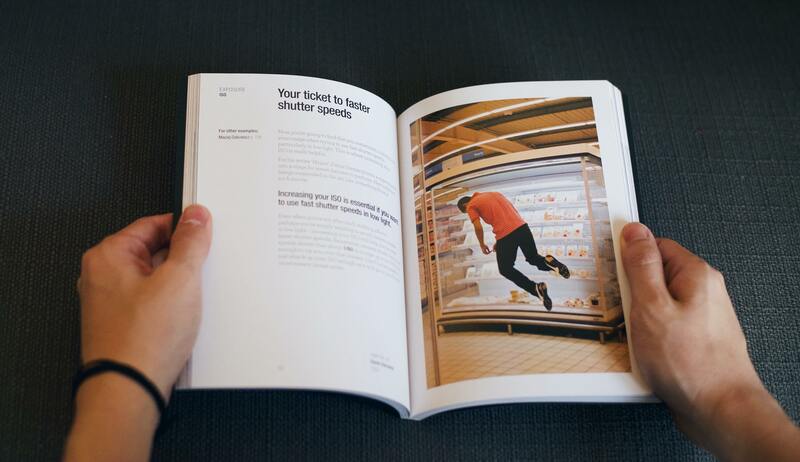 The book features street photographs of random New Yorkers along side brief background and anecdotes from the people. It’s astonishing just how much these random New Yorkers are willing to share about their personal stories. The books costs around $17 on Amazon.com and is $15 for the Kindle version. This book is not for everyone. It was specifically written for ‘young people’ planning a gap year or big backpacking trip, and it does that job well. 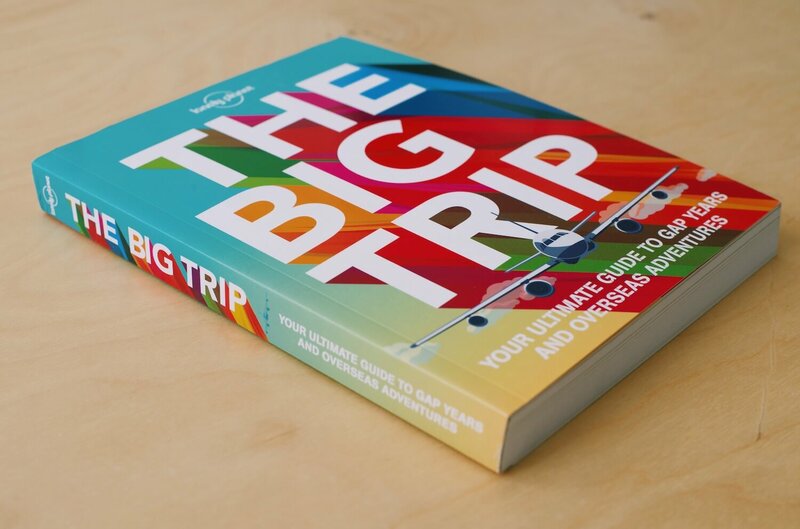 The Big Trip helps readers to plan for their big trip, walking through the basics of planning and paperwork, logistics, money and deciding where to go. 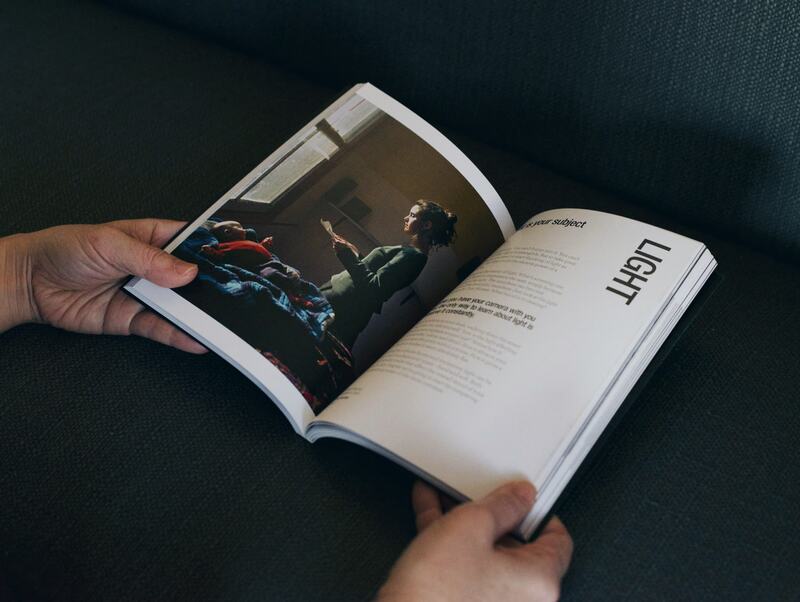 It’s an enlightening guide packed with photographs and useful travel tips. The book features destinations from around the globe and even covers information on how to find work and internships abroad. Like many good things, I had first heard about Atlas Obscura through a podcast. 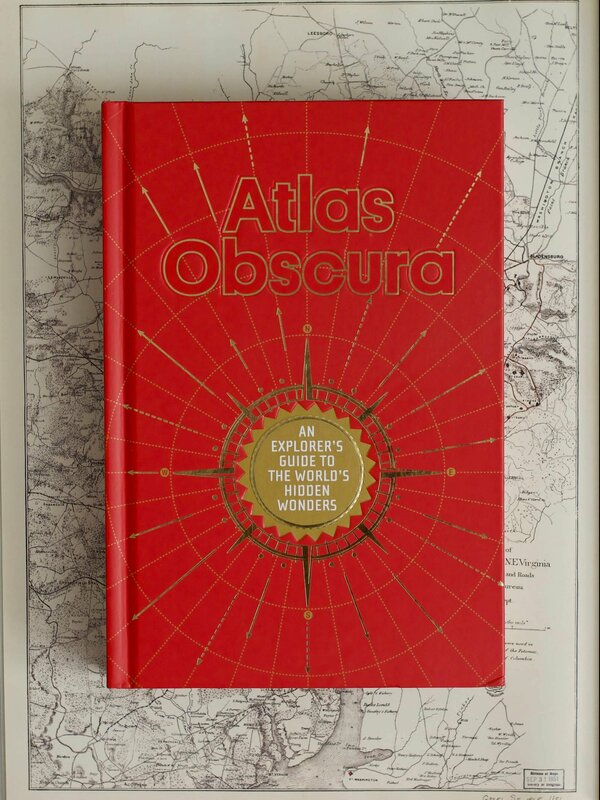 Atlas Obscura is a 470 page bible (including the index) of weird and obscure places, “an explorer’s guide to the world’s hidden wonders”. The book features sites from all around the world, including Antarctica. To be honest, I was slightly disappointed by the book’s section on New York City. As a local New Yorker, I expected to find truly ‘out there’ places. In reality, they weren’t that ‘hidden’ and I had been to most of them. The entire world is covered in this book, so there isn’t much depth for each individual location. 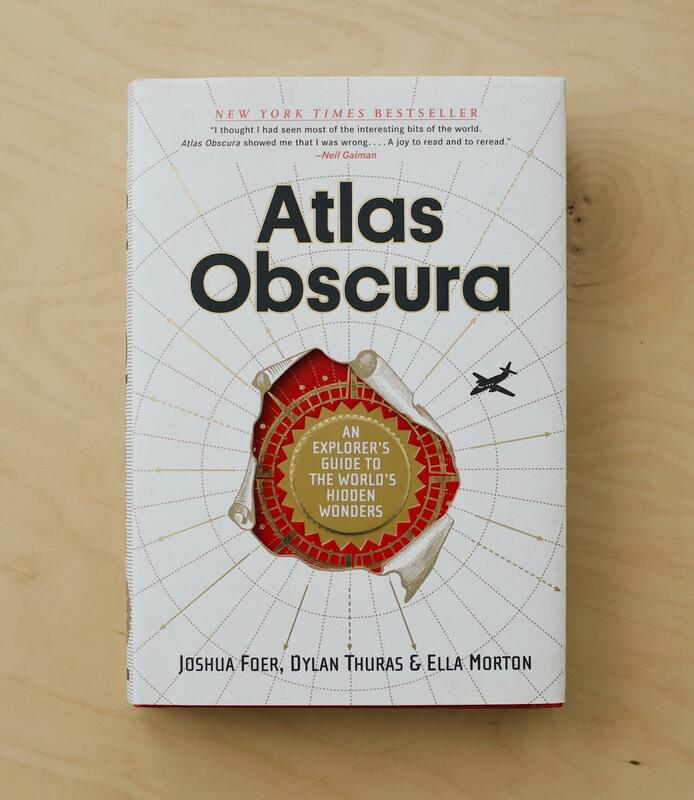 Regardless, Atlas Obscura a fascinating book to read or just flip through and deserves a spot on your coffee table. Yes, that’s the book’s title. And yes, it does help you take better photos. Read This If You Want To Take Great Photographs is packed with iconic photos and teaches average Joes the composition behind what makes photos great. 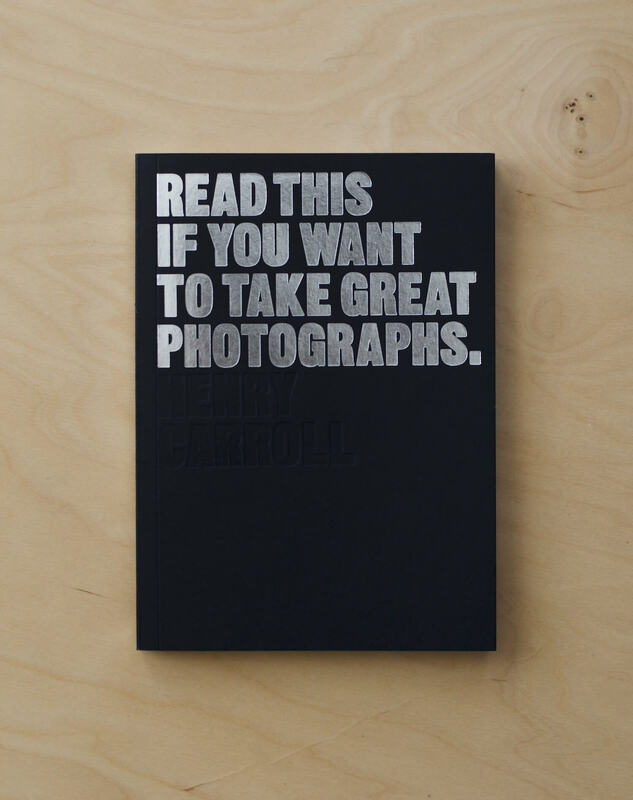 While this book will serve casual iPhone photographers fine, it is ideal for DSLR users. Due to the success of this first book, author Henry Carroll has since published other books within the Read This If You Want series entitled Read This If You Want to Take Great Photographs of People and Read This if You Want to Take Great Photographs of Places. Though published in 2008, this book is still 100% relevant. How to Be an Explorer of the World isn’t really a book. It’s a guided journal which allows you to “document and observe the world around you as if you’ve never seen it before”. 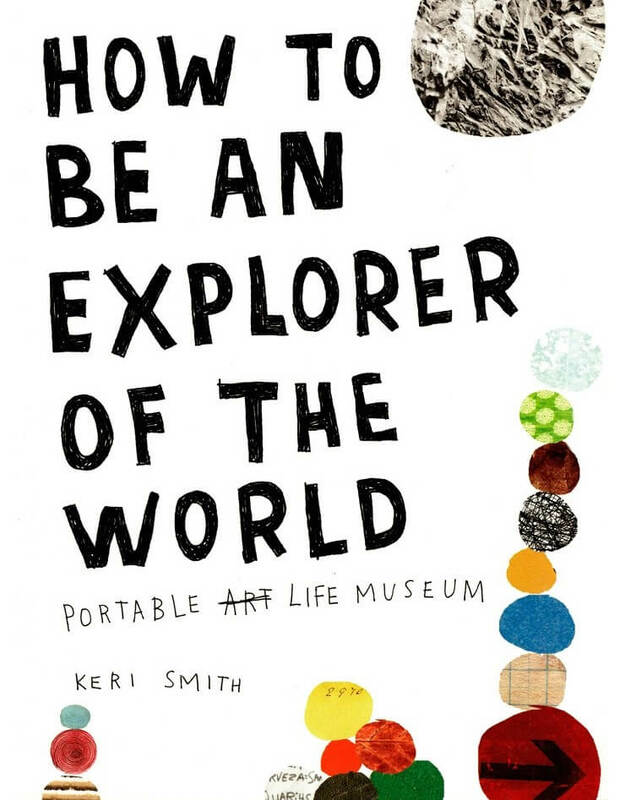 The author of this book, Keri Smith, is a bestselling author and illustrator, and also the creator of Wreck This Journal, which has sold over 7 million copies. 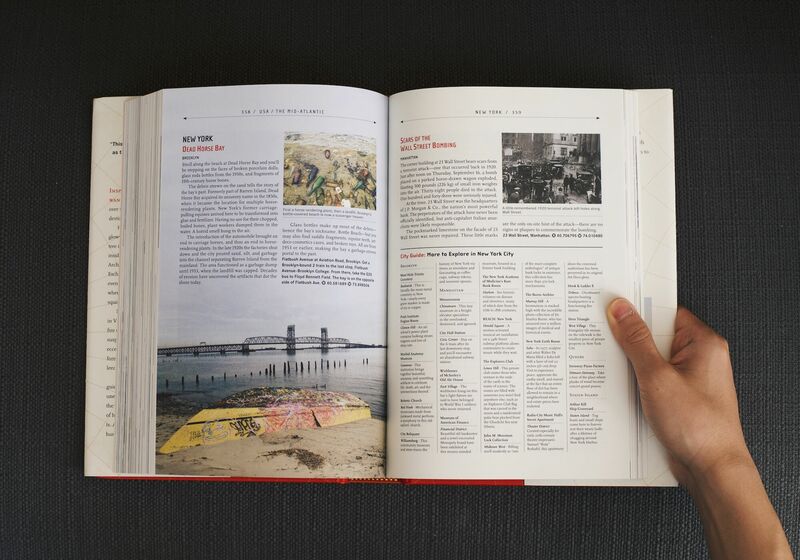 This coffee table book is a travel classic. National Geographic uses hundreds of photographs by world renowned photographers in this 320-page book. But Destinations of a Lifetime doesn’t just have stunning photographs – it has tangible advice like when to go, where to stay and what to do. 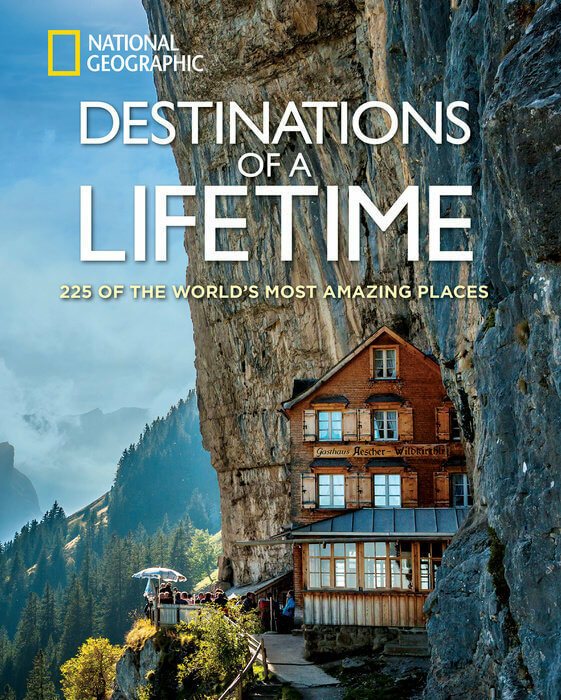 Destinations of a Lifetime is a hefty book, something you’ll want to keep at home and browse through when you’re looking for travel inspiration. 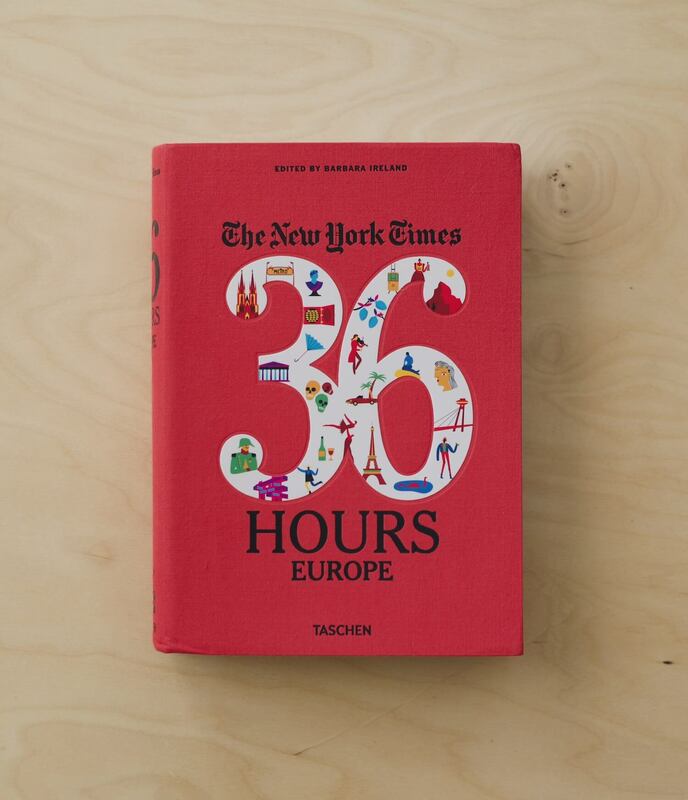 36 Hours Europe combines the New York Times’ quality writing with beautiful photographs and actionable itineraries. This is the second edition, revised and updated, published in late 2016. The book focuses on Europe exclusively and breaks it up into 5 sections: North Atlantic, South Western, Central, South East and Northern. And there are 5 color coded ribbon bookmarks so you’ll never lose your exact page among the 670 in this thick volume. There are 36 hour itineraries for every major city in Europe as well as some itineraries for the smaller cities. By reading 36 Hours Europe, you’ll get practical advice and be inspired to visit all corners of the continent. The New York Times also has several other books in its ’36 Hours’ series, including 36 Hours, London & Beyond, 36 Hours USA & Canada and 36 Hours Latin America & The Caribbean. This phenomenally well written book by John Gimlette reveals the good, the bad and the ugly of Paraguay. As the bizarre title might suggest, Gimlette explores the obscureness of this landlocked South American nation. 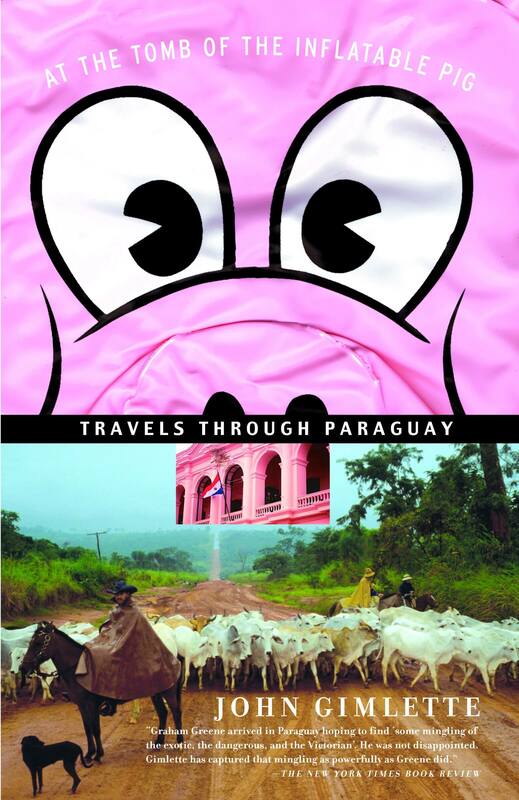 The book provides information about Paraguay that you can’t find anywhere else. At the Tomb of the Inflatable Pig is how all travel chapter books should be: insightful, interesting and inspiring. While you’re at it, check out the New York Times’ review of the book. 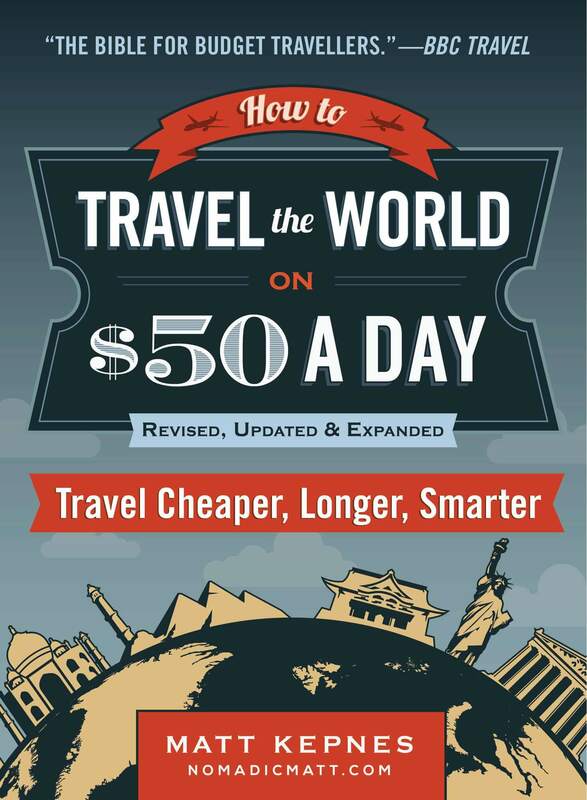 How to Travel the World on $50 a Day is the culmination of the tips and hacks Nomadic Matt has been preaching for years on his uber-successful travel blog, NomadicMatt.com. 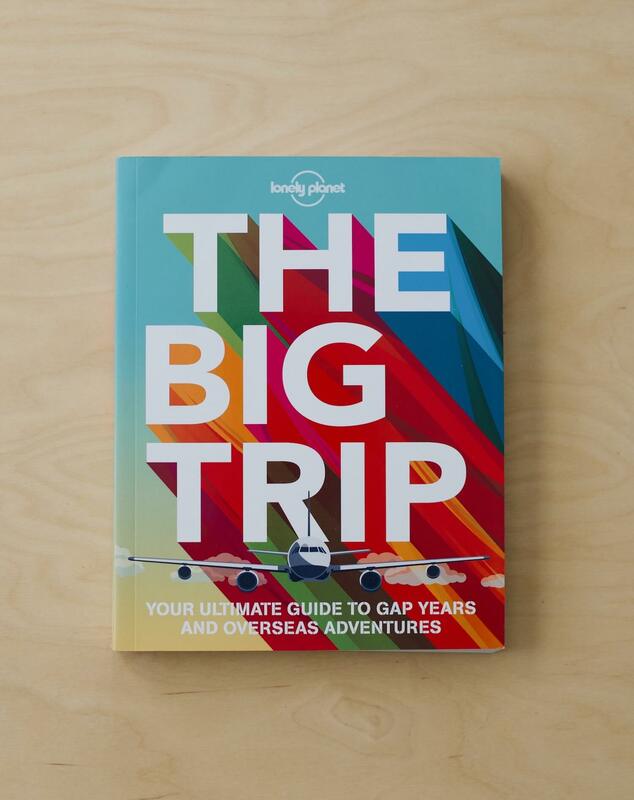 In fact, BBC Travel describes the book as “The bible for budget travelers.” The revised edition, published in 2015, contains 336 pages and even more information on individual countries and updated information on finding cheap flights. If you want to travel abroad long term but don’t have the budget of an oligarch, you will certainly glean some useful tips from this book. 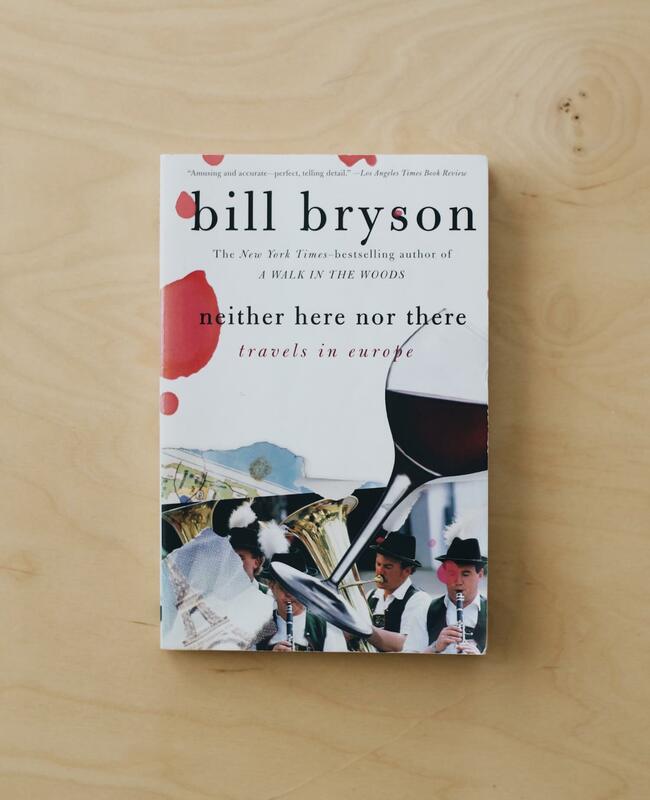 On Amazon.com, it’s easy to find Bill Bryson’s books used at bargain prices. 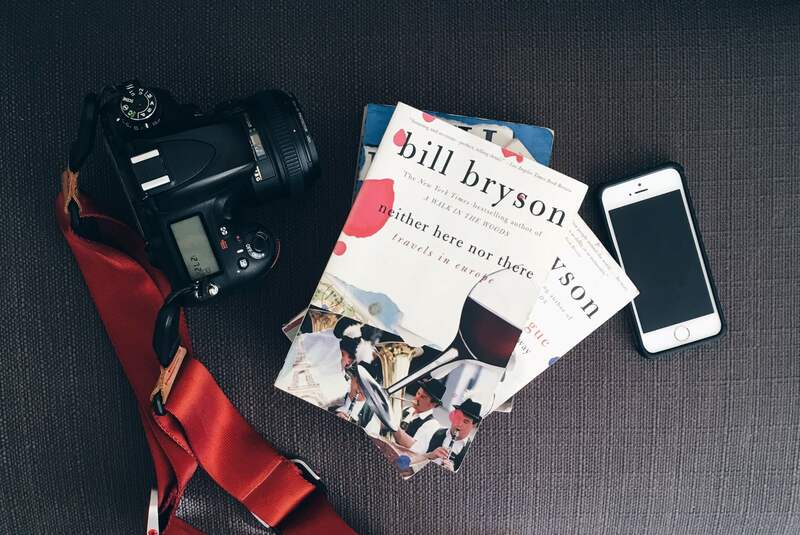 What are your favorite travel books? Leave a comment below. Looking for the best place to get travel books? Check out AbeBooks.com and BookDepository.com. Love the books! 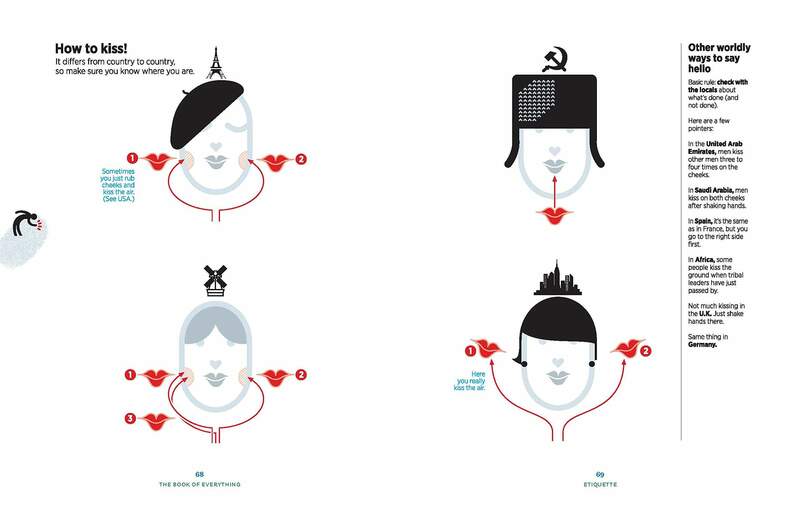 Personally, I like travel guidebooks, especially the DK ones. You can usually find them used for cheap. Thanks Susan! I agree, DK’s travel guidebooks do have a lot of useful info. Great choices, Jonathan. 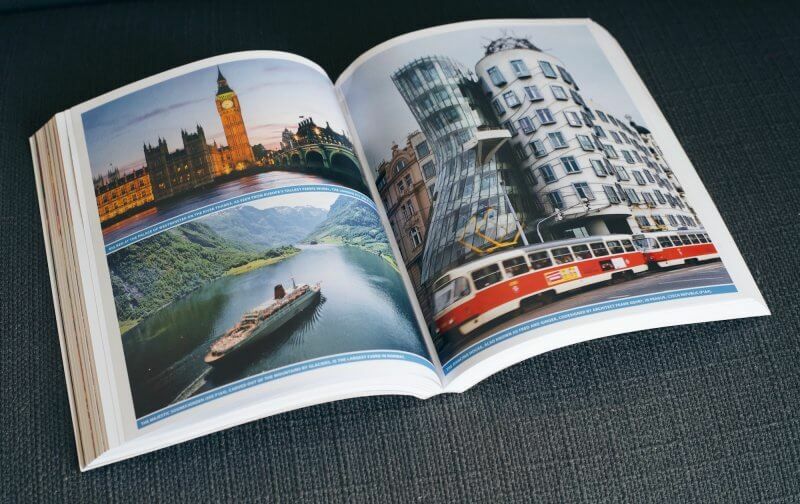 I’m planning on getting the Destinations of a Lifetime book for my living room coffee table. of all the travel blogs i’ve looked at, nomadicmatt is the most unbalanced, bitter one out there. i’m stunned by its popularity. he needs to retire.